This is the first poem in my chapbook, "Final Deployment," published by Finishing Line Press in 2018. It was first published in Beechwood Review, Summer 2015, and was nominated for a Pushcart Prize. 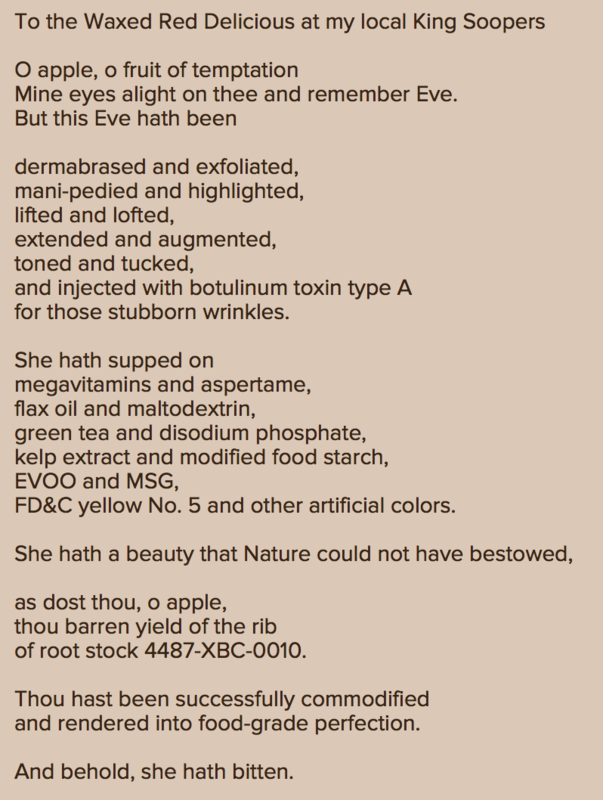 This was published in the Myth issue of Little Patuxent Review, Winter 2016, and is part of a manuscript, the working title of which is "Women's Work." This was published in the Sable Books 2016 anthology, Red Sky: poetry on the global epidemic of violence against women. 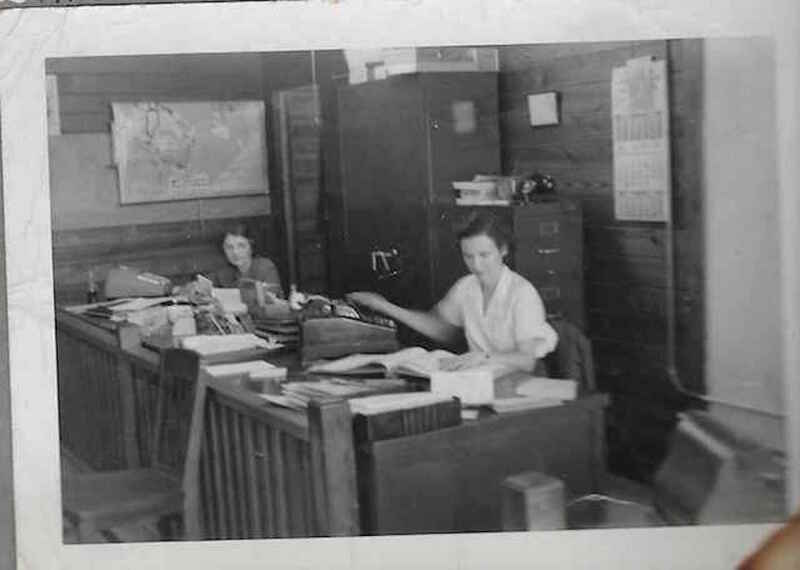 It will be part of my manuscript on women's work. 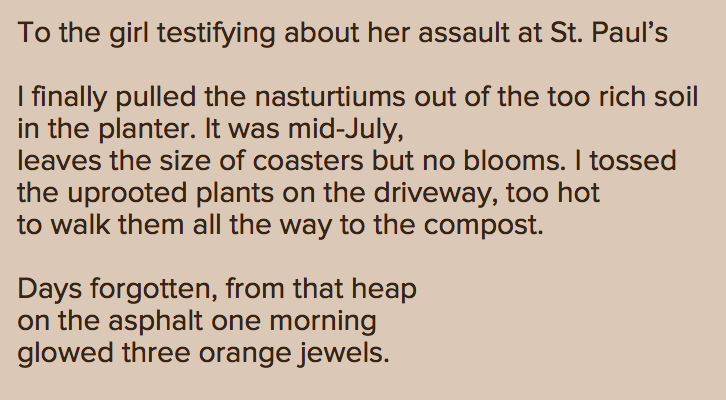 First published in Haibun Today, this haibun is part of my manuscript on women's work. 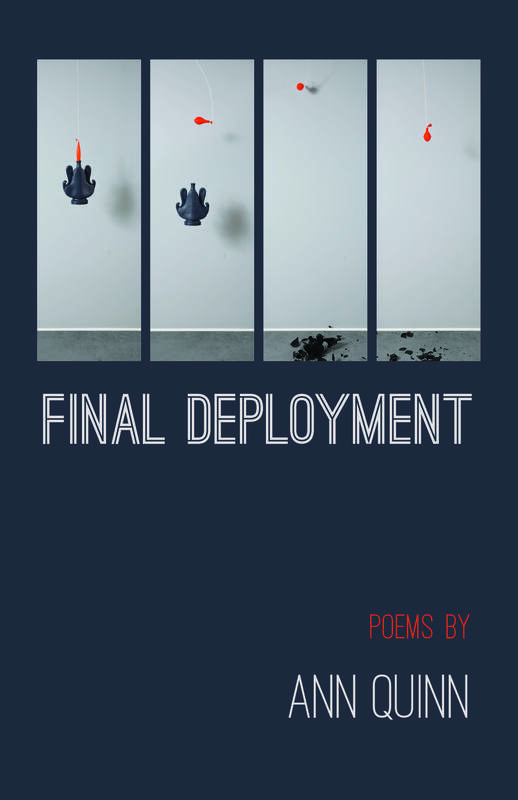 Final Deployment is a chapbook published by Finishing Line Press in 2018. 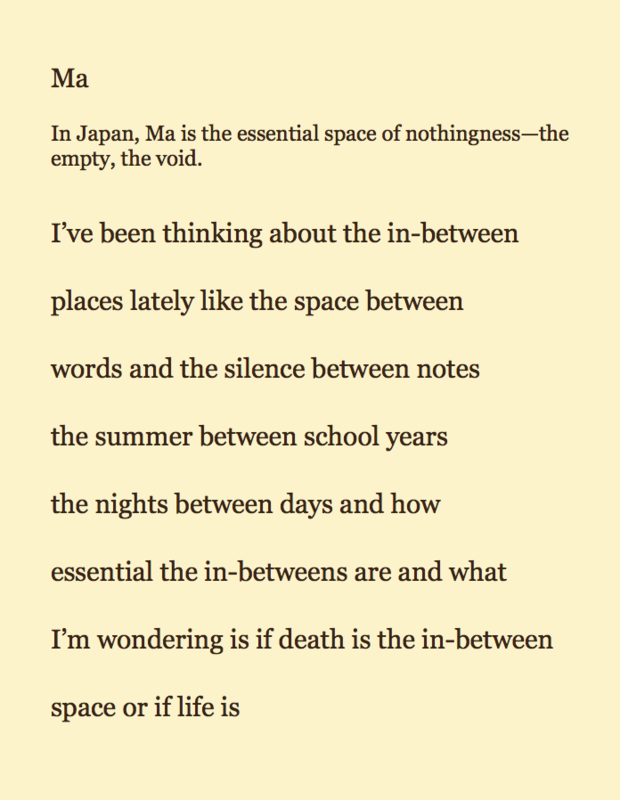 The poems in it were written over six years, from my days of self-study in poetry, through some wonderful classes at UMBC with Lia Purpura, and into my first year of graduate school. The cover photo is of a piece called "A Thousand Tiny Deaths," by my sister, Jeanne Quinn. 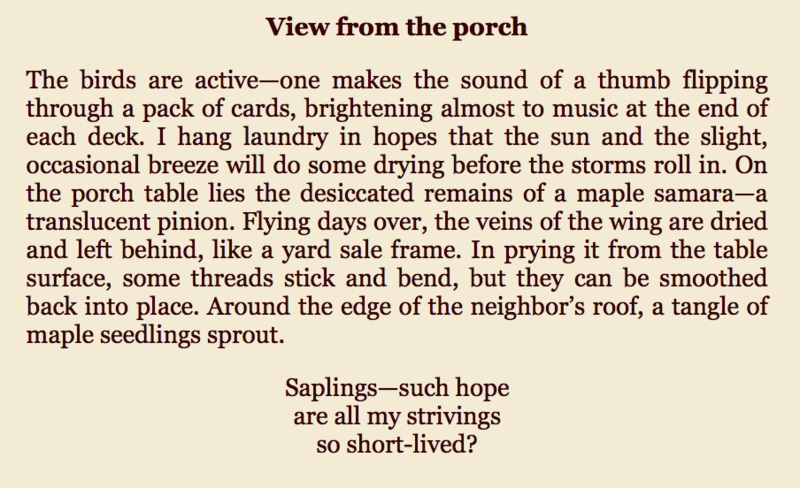 "From the hills of San Diego to the Live Oaks of Pensacola come poems of a sympathetic imagination. We follow the child of a naval aviator, during the Vietnam era, to the woman she will become. Self-reflection starts in the mind and ends on the page with clear bold words that are trailblazers for a world otherwise unnoticed. Quinn links the arteries of the past with perception and experience that become a moral arbiter – a heart clutching read – each moment in this poet’s history is a sensory one with daydreams and acoustics that come alive interpreting, not imitating, the world. This is what real writing is: spirit and sense, decent loving, an inimitable life, the shining accomplishment of a major debut." "This book is not only about physical or domestic labor, but about emotional labor, and perhaps most importantly, creative labor. The women in the book do not only understand their limitations as women, but also the reach of their imaginative powers--girls become women, women become wives and mothers, but they are constantly exercising expression through art (dance, poetry, painting, letter writing). Reading Women's Work I was reminded of the need for a poet to appreciate and love her subject matter. Quinn is amplifying the voices and experiences of women whose stories are usually left muted, which is a dangerous place to remain because it is a short step toward forgetting. The value of visibility, the value of memory, the value of knowledge, are all exquisitely rendered here."